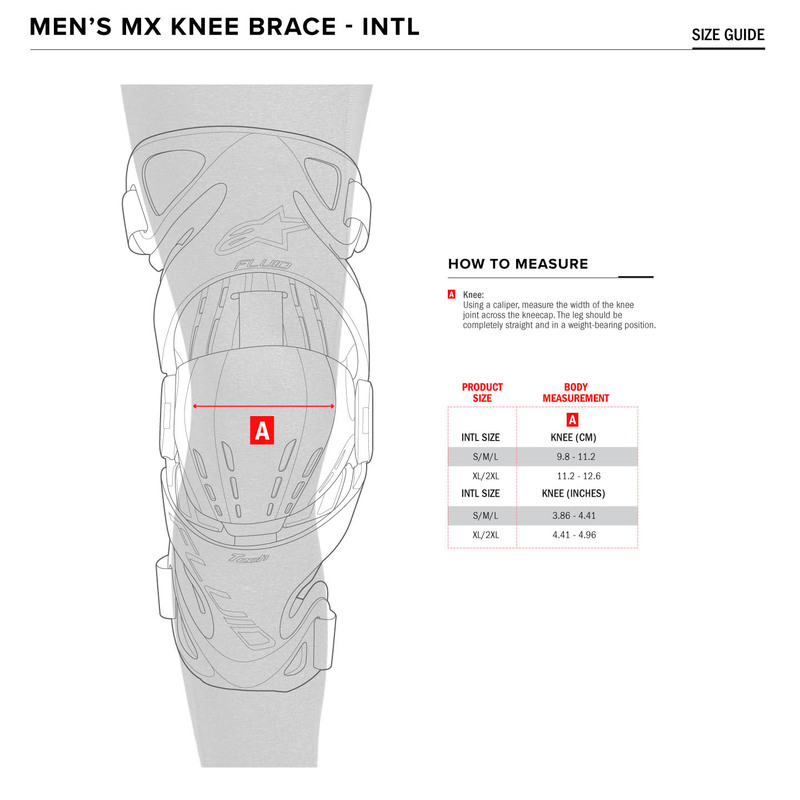 Incorporating an evolved chassis constructed from an innovative, advanced fiberglass compound for improved performance, the Fluid Pro is a versatile knee brace. Designed for the stresses of off-road riding, the Fluid provides support and helps protect from hyperextension in the event of a crash. Lightweight, ventilated and highly customizable this brace offers a personalized and secure fit. Sold in pairs. / Grey socks are not included.